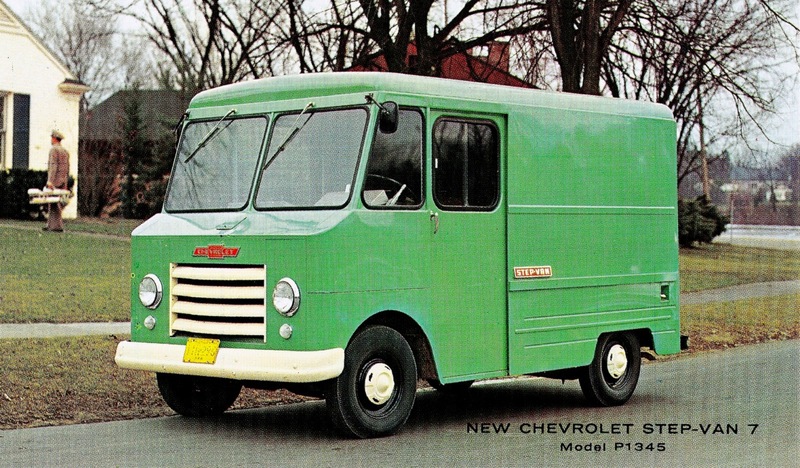 Deliver your milk run in style with Chevrolet's NEW Step-Van 7! Available in Fresh Mint! Beautiful Chevrolet listing from 1961.